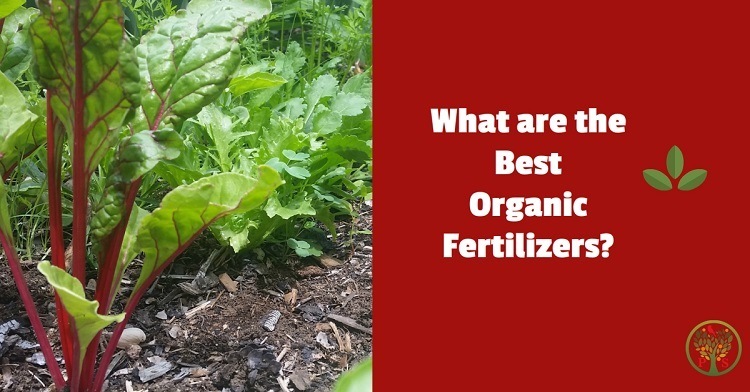 What are the best organic fertilizers? What the best organic fertilizers for long-term garden health? We’re going to cover the three essentials elements that the best organic fertilizers have, and those top organic fertilizers that meet the criteria. We’ll also cover the secondary or “runner up” organic fertilizers that are great for your garden. A healthy soil nurtures healthy plants. We want to utilize the best organic fertilizers that will help our plants grow better, taste delicious, increase their resistance to plant diseases, reduce stress due to heat and cold, store longer and of course, increase the yield if we are growing food. What Makes the Best Organic Fertilizers? The best organic fertilizers are those that no only feed your plants with the nutrients they need, but build up the soil so that they function optimally so that your plant can achieve their maximum potential. This includes other soil benefits, such as improving air spaces in the soil, allowing for nutrients to be held to the soil particles for availability to the plants throughout the growing season, improved water permeability, and support the beneficial soil microbes necessary for plants to flourish. So what are the best organic fertilizers to use? The US Department of Agriculture states that to be an “organic fertilizer” the fertilizer must be derived from animal matter, manure or vegetable matter. Naturally occurring organic fertilizers include animal wastes from meat processing, peat, manure, slurry, and guano (dung). It is not derived from petroleum, as is the case with synthetic fertilizer. Most of us just consider fertilizers for the sole purpose of providing nutrients to our plants and are either unaware or ignore the importance of feeding the beneficial soil microbes and improving soil conditions. If that’s you, it’s not so unusual, since that is only the extent of what major fertilizers advertisers want you to know. To really build a long-term, sustainable and healthy garden, one that is not continuously on the verge of stress for lack of nutrients or weakened and susceptible to diseases, one should look beyond just the plant nutrient aspect and considering utilizing fertilizers that provide multiple benefits. 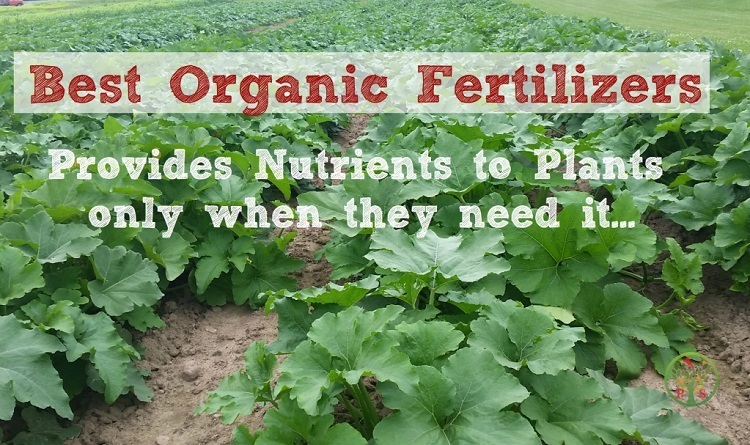 The best organic fertilizers serve multi-purposes. The planting medium, whether it be native soil or a potted mix, is the bank account for our plants. The bank needs to have nutrients in them, and available when the plants need the nutrients, in order to grow and to resist diseases. So any fertilizers should not only have the major nutrients – Nitrogen, Phosphorous and Potassium, but micro and trace nutrients as well. The key is to have these nutrients available when the plant needs it. The best organic fertilizers support release of nutrients to the plants when the plants go to the ATM. Synthetic fertilizers do not do this. It’s an all or nothing, leaving the plant hungry later in the season. The best organic fertilizers feed our soil microbes that are the “plant helpers” that go out and find nutrients and water for the plants. You may not have heard of this concept before, but there is a whole Soil Food Web that lies beneath our feet and in our soils that is responsible for long-term plant health. 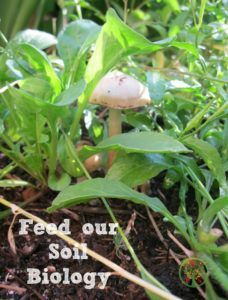 Our soil microorganisms include not only the well-known earthworm that does an amazing job at aerating our soil, but beneficial fungi (mushrooms) and bacteria that are the real workers in the soil world. Beneficial mychrorrizal fungi help the plant take up more phosphorous than if they were not present. Soil bacteria help the plant resist plant diseases such as leaf mold and potato canker. The more we feed our soil microorganisms the stronger and healthier our plants will be. The best organic fertilizers also improve growing conditions in the soil so that the plants are able to be healthier and produce more. 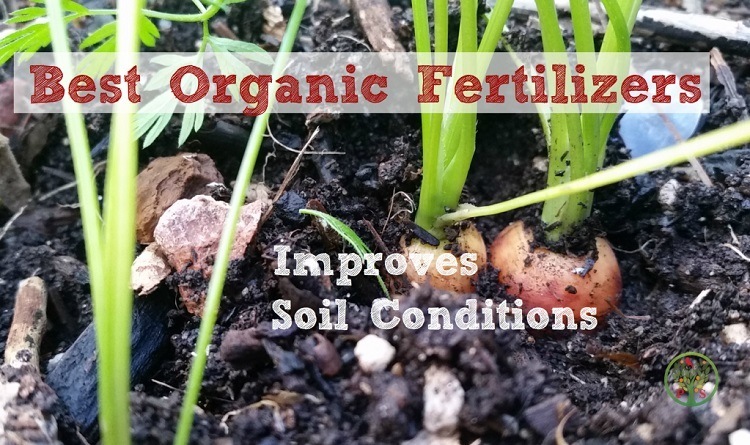 Unlike artificial fertilizers an organic fertilizer can improve growing conditions. 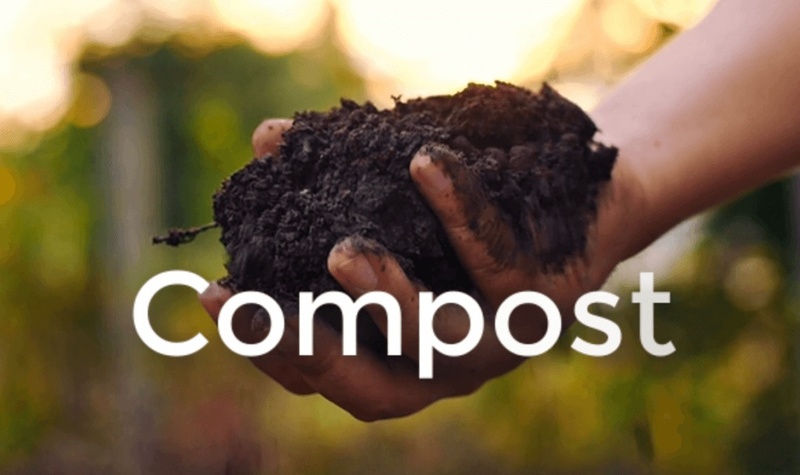 The benefits of compost are exceptional and meet all three criteria for the best organic fertilizers. It provides a slow-release nutrient source for the plants, becoming available when your plant needs it. Compost can be purchased or made. If you really want to optimize your plant growth, learn to make compost at home. 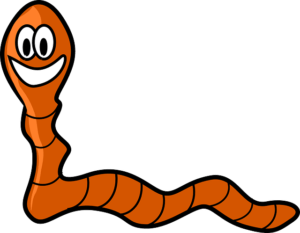 Worm castings are also called vermicompost and is also an amazing organic fertilizer. Dubbed the “superfood” within the best organic fertilizers category, worm castings provide nearly 9 times the plant available nutrients than artificial fertilizers. Also high in organic matter they provide great soil building material. Wormcastings are now commercially available in most plant nurseries, but since the benefits are provided due to their high biological activity, worm castings should not be dry or crumbly, or saturated or stinky. Purchased worm casting should be slightly moist. Best to purchase them from the source when they are fresh, or (even better) start a worm bin at home for all your food and paper scraps. One caution, however, worm castings, if not composted prior to sale, may have weed seeds in them. Adding synthetic fertilizers such as Miracle Grow only provide short term benefits for your plants and you may find yourself having to re-apply continuously throughout the growing season. This costs money and takes up your valuable time. Other slow release fertilizers such as Osmocote are petroleum based as well (synthetic) and just provide benefits for one growing season while doing nothing to build better soil and growing medium for your plants. So What is Wrong with Synthetic Fertilizers? Industrially produced fertilizers are commonly used in major agricultural operations, so what’s wrong with that? Synthetic fertilizers are not organic and may actually be harming soil health as well as impact water quality in streams and wells. When the industrially produced fertilizers are added to the soil, they are essentially used up immediately or lost as they flow through the soil profile. So about 20% are used by the plants and the remaining 80% is wasted and flows down the soil profile, eventually reaching the groundwater. Many wells get contaminated due to excess use of fertilizers. Because they are not organically based they do not adhere to soil particles and are not available to the plant for later use. It’s a “feast or famine” situation. Not the best use of a fertilizer. Excess phosphorous applied to soils are not typically plant available. Fertilizers high in phosphorous get washed into rivers and lakes and cause algae blooms. These algae in turn use up oxygen in the water causing fish kills in extreme situations. Did you know that synthetic fertilizers are a salt? Salt acts as a desiccant (dehydrator). Adding too much salt in the form of synthetic pelletized fertilizers actually draws moisture away from the plant. It also kills the beneficial microbes responsible for helping plants find water and nutrients. So once these salts are added, it’s like the “crack cocaine” for plants – you kill the beneficial microbes that help the plant, leaving only the dependency for more artificial fertilizers in order to keep the plant alive. It also weakens the plant, making it more susceptible to diseases. The best organic fertilizers work with in harmony with nature and provides long-term soil and plant health when the plant needs it, so that you won’t have to apply fertilizers over and over throughout the growing season.